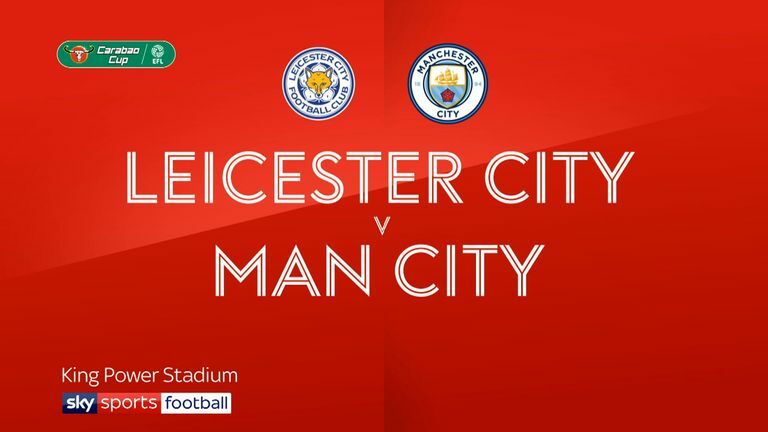 Leicester manager Claude Puel wants his players to repeat their recent Carabao Cup performance against Manchester City when they face the champions in the Premier League on Boxing Day. Although it was City who advanced to the semi-finals after a penalty shoot-out victory at the King Power Stadium last Tuesday, Puel was left with plenty of reasons to be positive after seeing his side hold City to a 1-1 draw over 90 minutes. 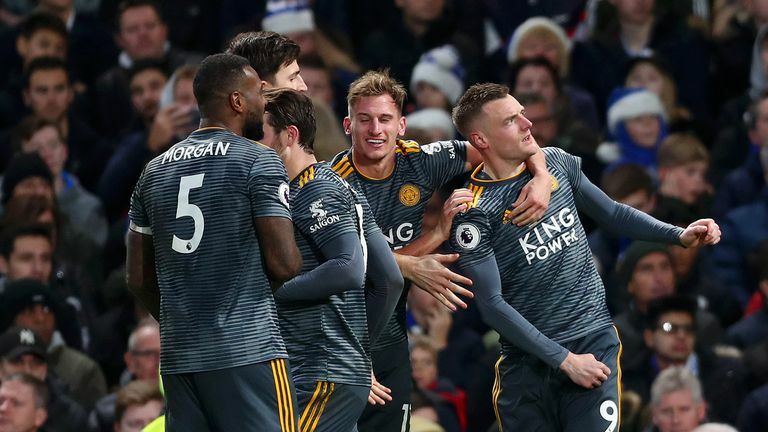 Leicester built on that performance with a surprise 1-0 victory at Stamford Bridge on Saturday as City suffered a shock 3-2 defeat at home to Crystal Palace. "We play Manchester City after a loss - it will be tough," Puel said. "It will be, I think and I hope, a similar game like the League Cup. Because we played well, with a very good second half. "I hope we can compete against this team with the same values and mentality and now it's important to recover because it was such a strong game (against Chelsea)." The win moved Leicester back into the top half of the table into ninth place and relieved some of the pressure on Puel, after pre-match reports had suggested his job was under threat. There had been criticism for the Frenchman's decision to rest Jamie Vardy in the League Cup, with the striker having recently recovered from a groin strain, but the selection appeared justified as he netted the winner at Chelsea. While Vardy may not be risked from the start against City, his return to form will provide Leicester with a new weapon to unleash against Guardiola's side. "All the time, they (City) can have two players for every position in the team," Puel said. "We will see if we have the ability to repeat three days after a tough game against another great team. "It will be another fantastic challenge and we need to create another upset."